Steve has over 25 years of experience as a high-tech sales and marketing executive and entrepreneur. He obtained his Broker’s license in 2005 and brings a strategic yet personable approach to the home buying and home selling process. Steve is building a reputation for his refreshingly friendly customer care and proven ability to guide buyers to obtain the best value for their dream home and to assist sellers to a smooth, stress-free sale of their home. His Santa Barbara and Santa Ynez roots are deep, over 35 years. Steve is knowledgeable of Santa Barbara, Santa Ynez, and Montecito areas. He specializes in home buying and selling, luxury homes, ranches, multi-residential and investment properties. 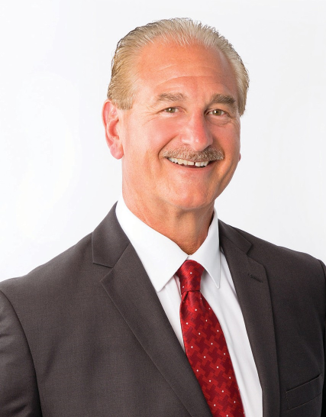 Steve is a member of NAR, CAR and Santa Barbara Association of Realtors®.